The patient has to avoid heavy exercises , swimming upto 3 weeks. Shampooing the scalp can be started from 4th day. Patient can wear the cap or cloth over the head after 1 day. Helmet to be avoiding for 3 weeks. Following Surgery patient are given medicines for 5 days mainly antibiotics , pain relief. Avoid wearing t-shirts for 2 weeks . Avoid coloring for 3 weeks. Smoking to be avoided 7 days post op and 1 week pre op. Showering to be avoided for 3 weeks . 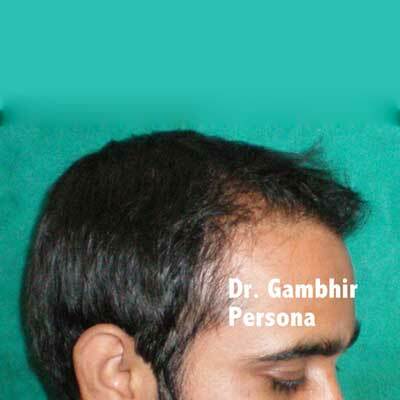 Swelling may appear on forehead on 3rd day and go by 5th day. Stitch removal in FUT after 8 days. Hair water spray to be done .every 3 hour for 2 days to avoid scab formation, if formed will go in 10 to 14 days do not try to take them off. 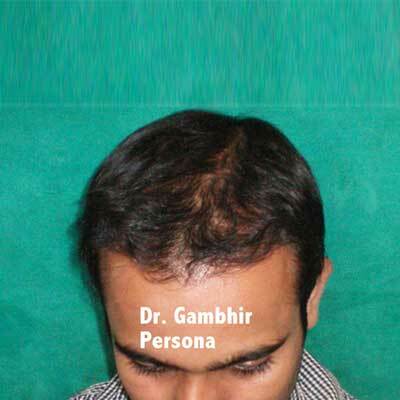 The transplanted hair will start falling after 3 weeks and reappear after 3 months.